You must be registered with Dragonfly to enter this private portal. 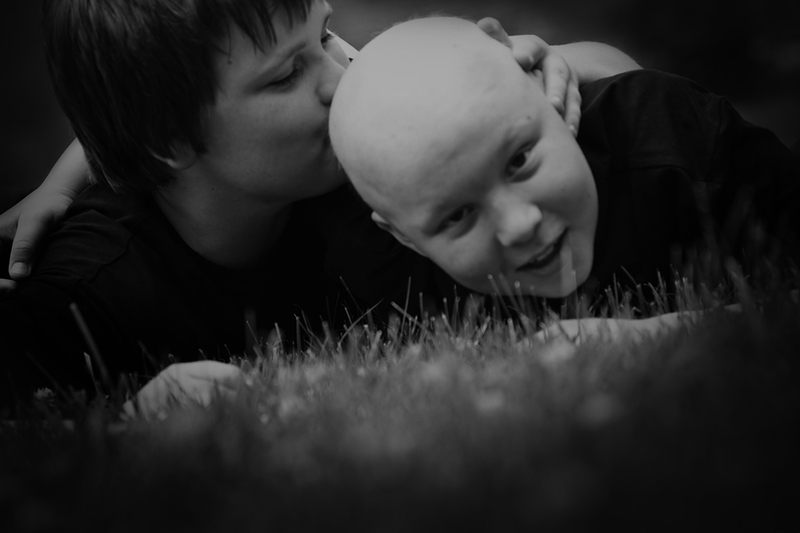 Even if your family has had a history of cancer, it is difficult to prepare for the physical, emotional, logistical, and financial challenges that follow diagnosis. (We also know that these challenges are even more daunting for our young adult patients (those who are up to age 40). Cancer impacts the entire family, whether the patient is newly diagnosed, in treatment, in recovery, or in survivorship. Dragonfly works wholistically to provide emotional, relational, and practical support that families might not even know they need, but most definitely will want. We try to do what we can, when we can, as often as we can. While we wait for a cure for our Dragonflies to come tomorrow, we are here to help today. Q: What is the procedure required to become a Dragonfly Family? A: Eligible patients (and their families) submit a simple registration form through social workers at partner hospitals. Q: Who does Dragonfly help? What constitutes a Dragonfly Family? 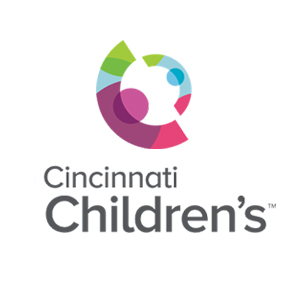 A: While Dragonfly’s inpatient programs support all kids and young adults treated for pediatric cancer at partner hospitals, we work specifically with Cincinnati Children’s and Dayton Children’s Hospital to connect with, register, and continually support individual families while both inpatient and outpatient. 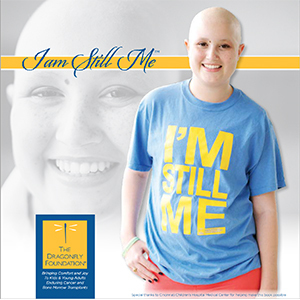 A Dragonfly Family includes the immediate family of a pediatric cancer patient (up to age 40). The patient and their family are eligible to register with us from the patient’s date of diagnosis until they are five years post treatment. There is no residency, race/ethnicity, religious affiliation, or income requirement. There is no end date to the family’s relationship with Dragonfly. A: Eligible patients (and their families) submit a simple registration form through social workers at partner hospitals. No other method of registration is accepted. 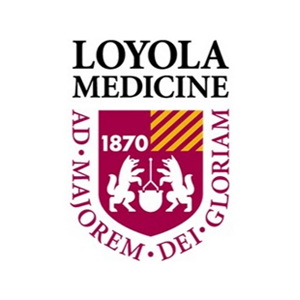 Q: Do you serve patients affected by other illnesses or challenges? A: Unfortunately, we just can’t. We would love to support all patients; however, resources are limited. 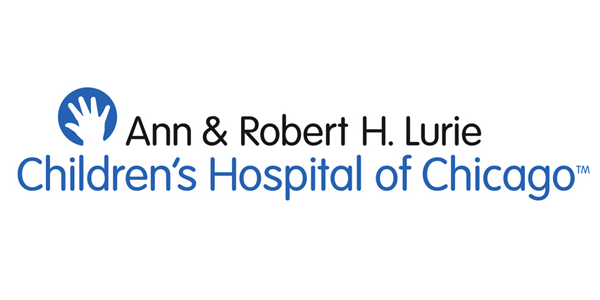 If/when there is a cure for every cancer, we will then change our mission to serve pediatric patients affected by other life-limiting diseases or circumstances. A: Families with eligible patients should register with The Dragonfly Foundation through a partner hospital’s Social Work Department. No other method of receipt will be accepted. Q: What information is collected as part of Dragonfly’s registration process? A: Dragonfly’s Registration Form asks for family members’ names and ages, interests and activities, as well as the family’s address and contact information. We also ask about the patient’s diagnosis and estimated length of treatment. We try to learn what brings the family comfort and joy. This information helps us identify smile-worthy and memory making items, distractions, and experiences for the family and the patient. 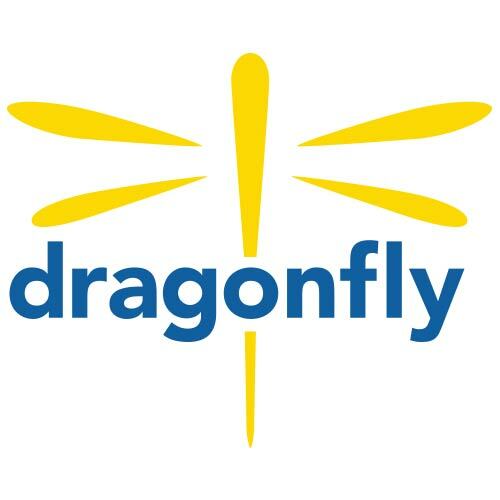 Q: What happens once a registration form is submitted back to The Dragonfly Foundation? A: Once we receive the registration form from the hospital, a Dragonfly representative will make a personal phone call to the family to introduce the organization, review the information received, to explain how to utilize our private event portal and event notification system, and to provide access to our private Facebook community. We will then send the Dragonfly patient/family a welcome package. 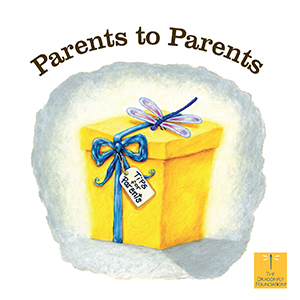 From there, we try to involve the entire family in our activities and gift giving, as often as we can. Q: What is the best way to reach someone at The Dragonfly Foundation? A: We are available by phone, email, or social media post. 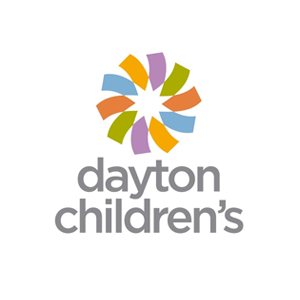 Our main number is (513)494-6474 and our email is info@Dragonfly.org. You can also message us on Facebook and Twitter. A Dragonfly representative will get back to you as quickly as possible.